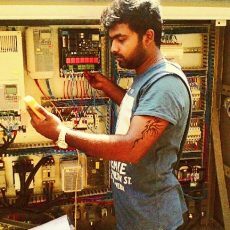 electrical panel designning and repairing and converting to vfd controls | Find A Baas! 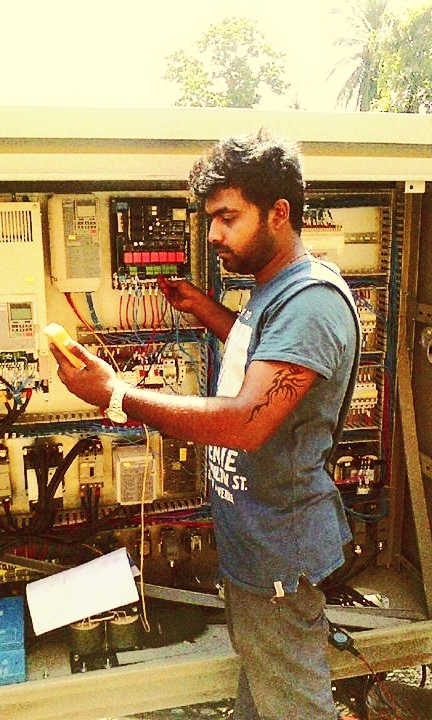 as a company we are abel to do any kind of electrical electronic installation. designing panel systems. 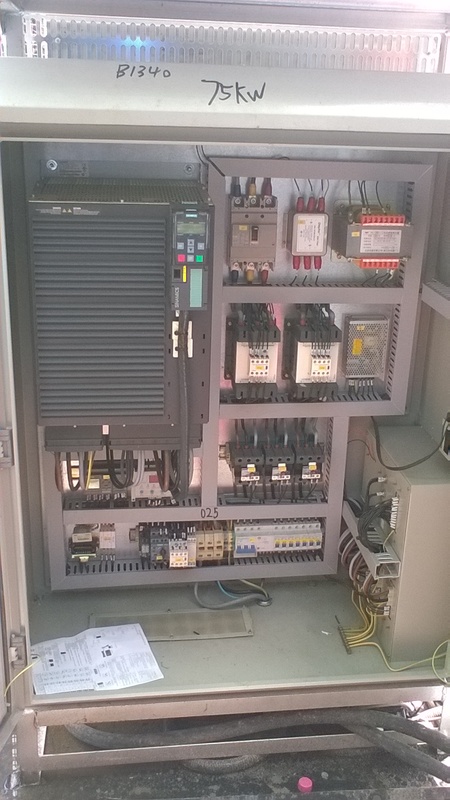 converting old machines to vfd systems and erecting tower cranes and passenger hoists. importing any kind of machinery and servicing.